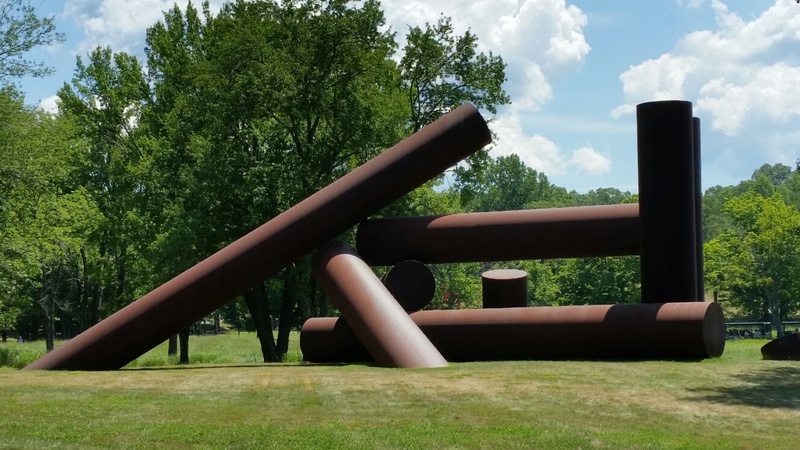 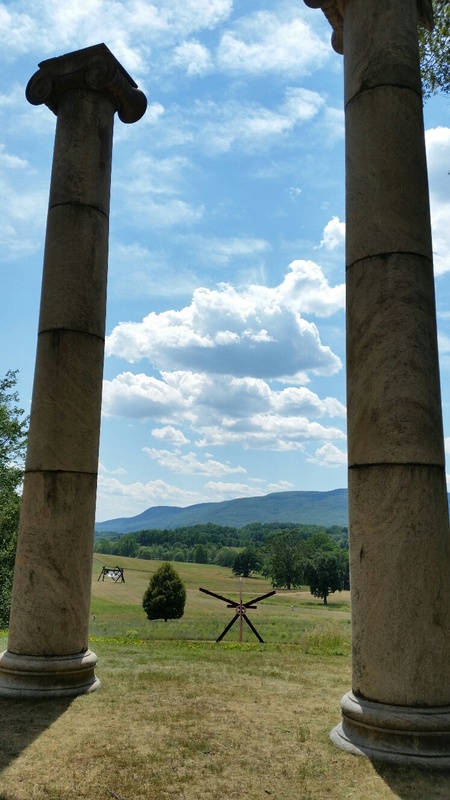 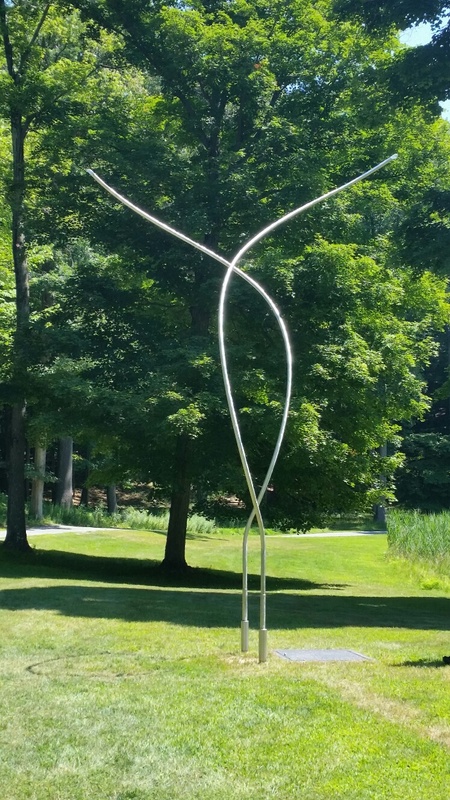 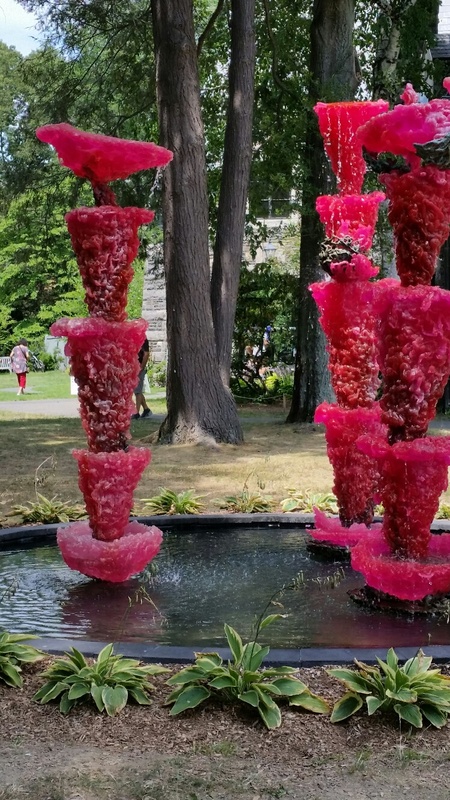 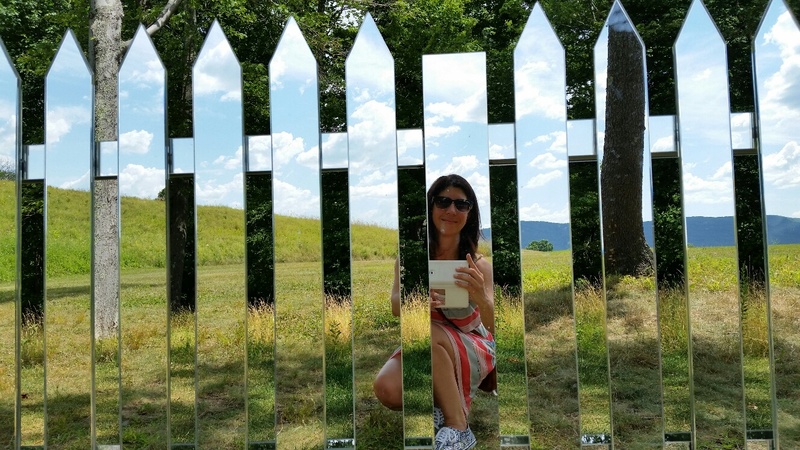 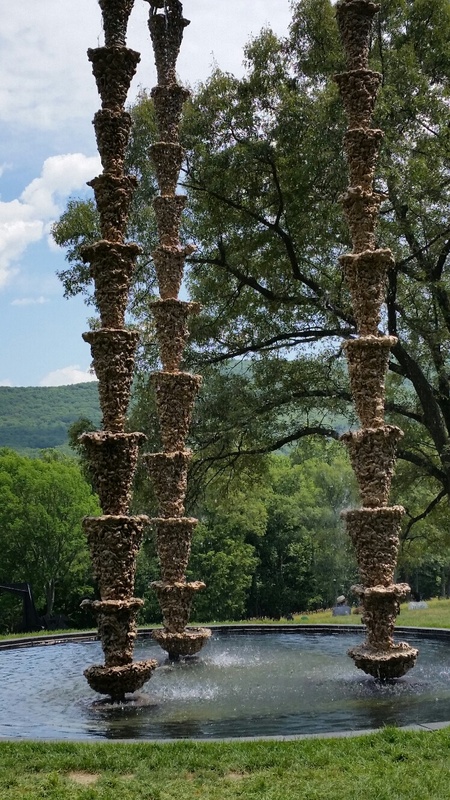 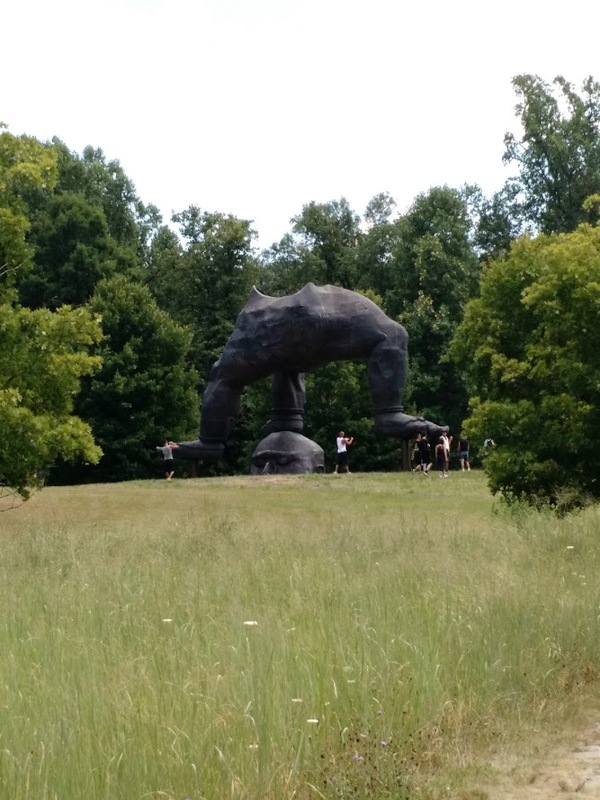 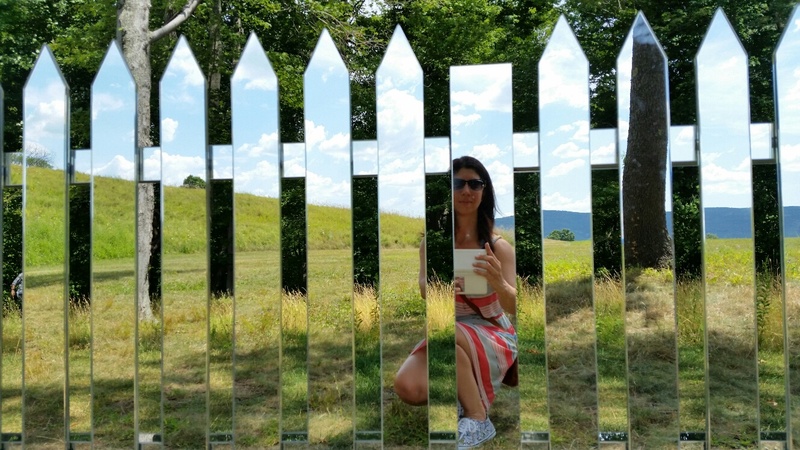 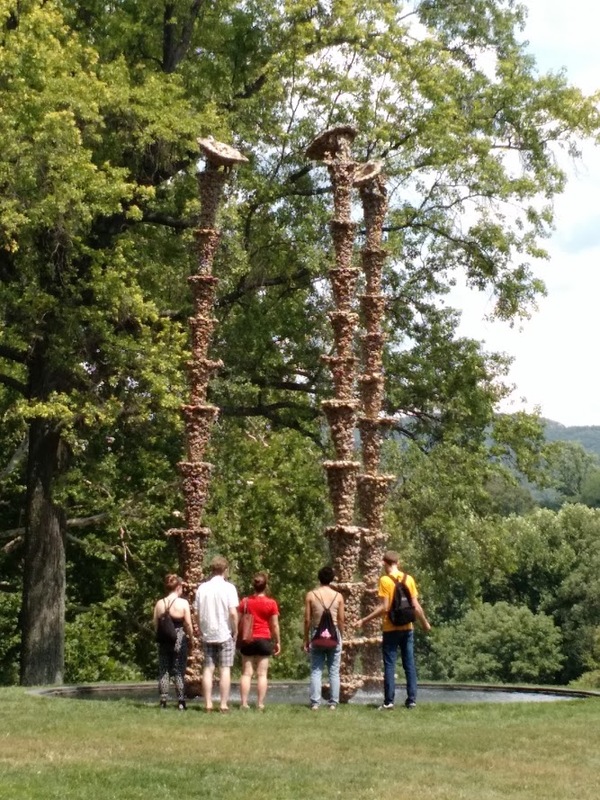 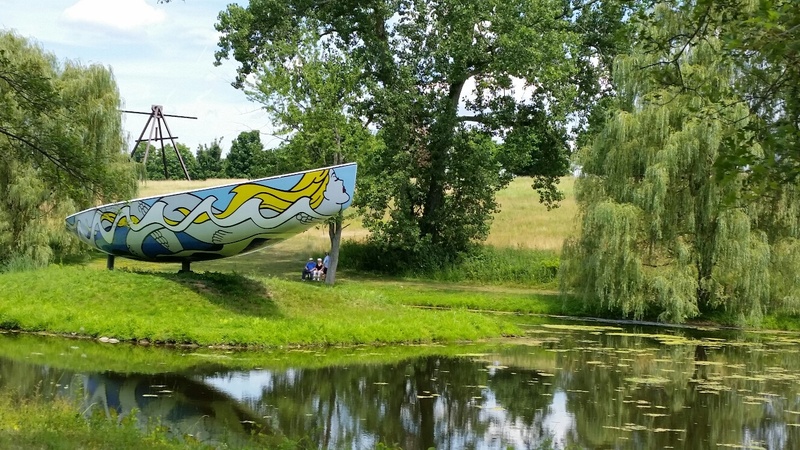 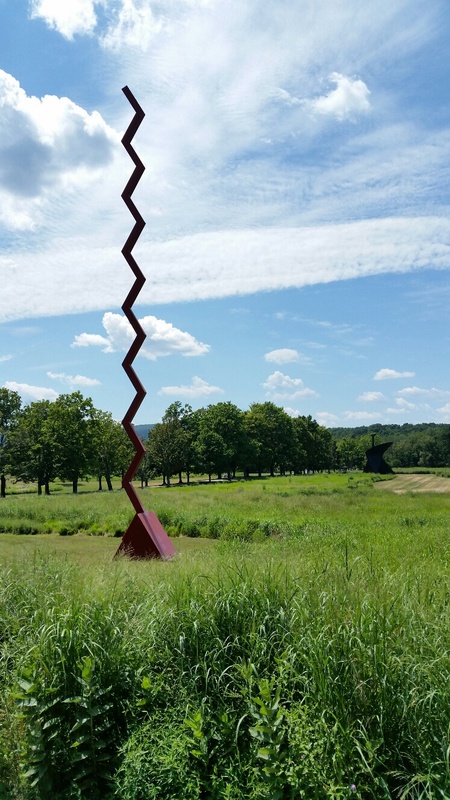 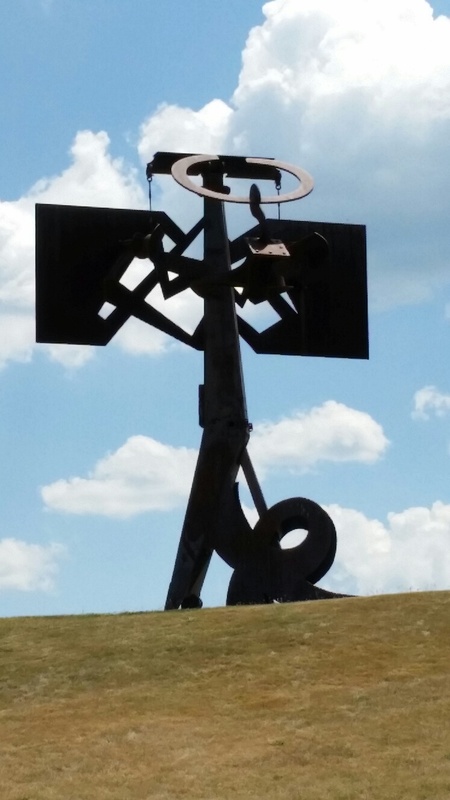 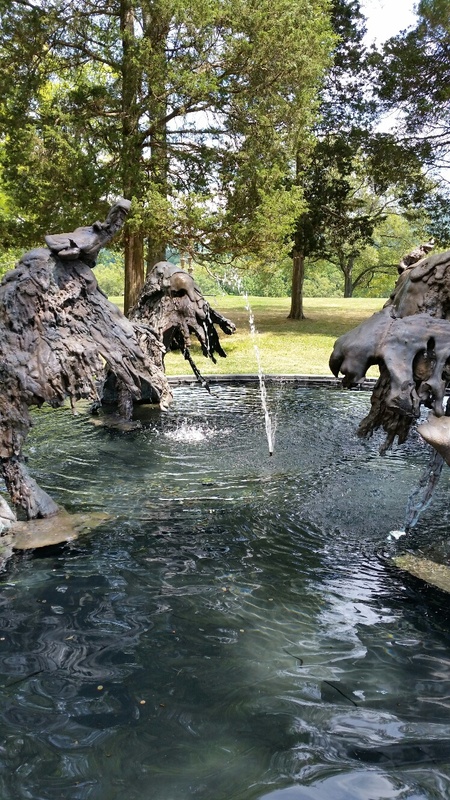 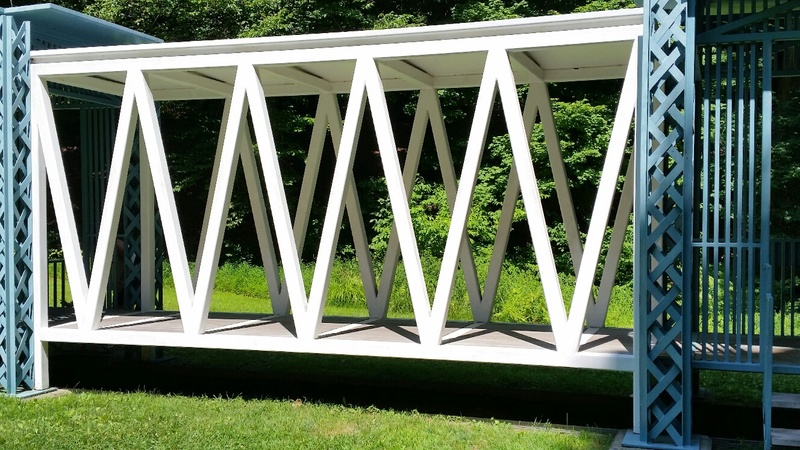 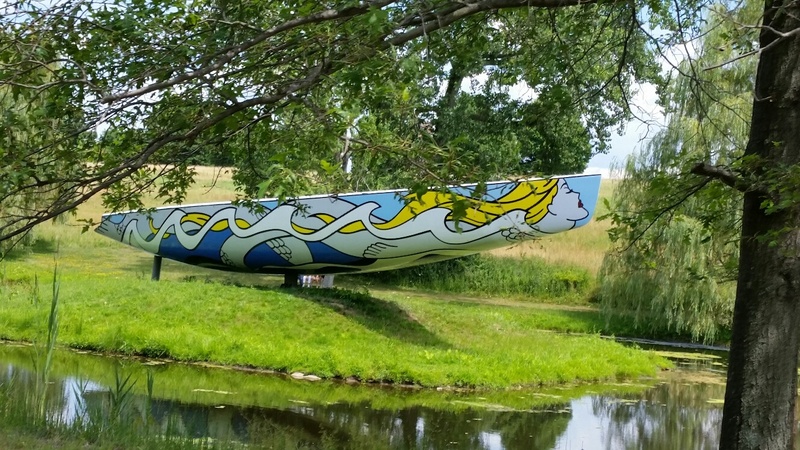 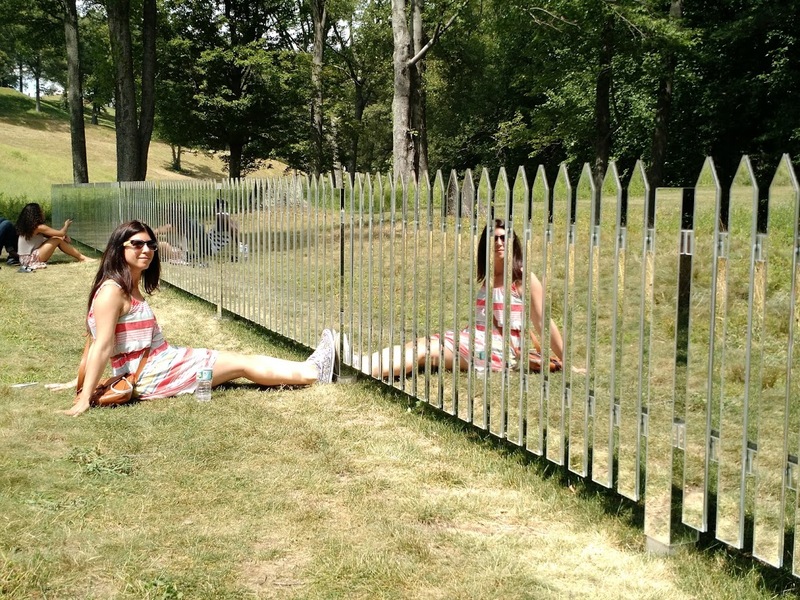 Storm King Art Center is located about a hour away from NYC and is well worth the trip. 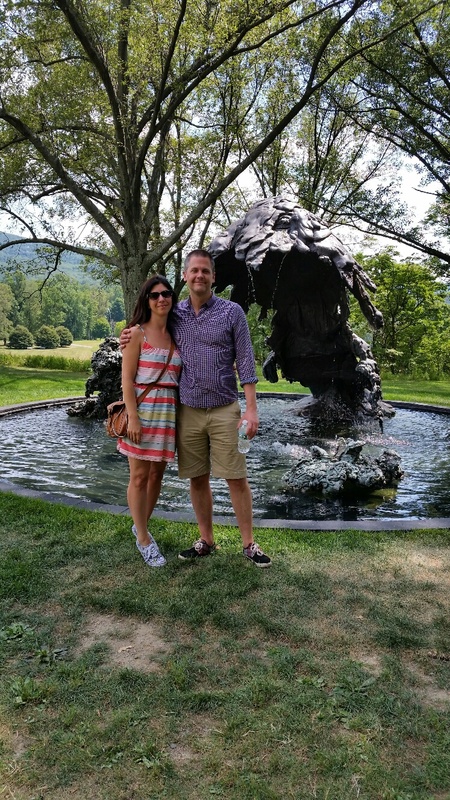 Scott has been wanting to go back for a bit and we went with some friends on a little adventure. 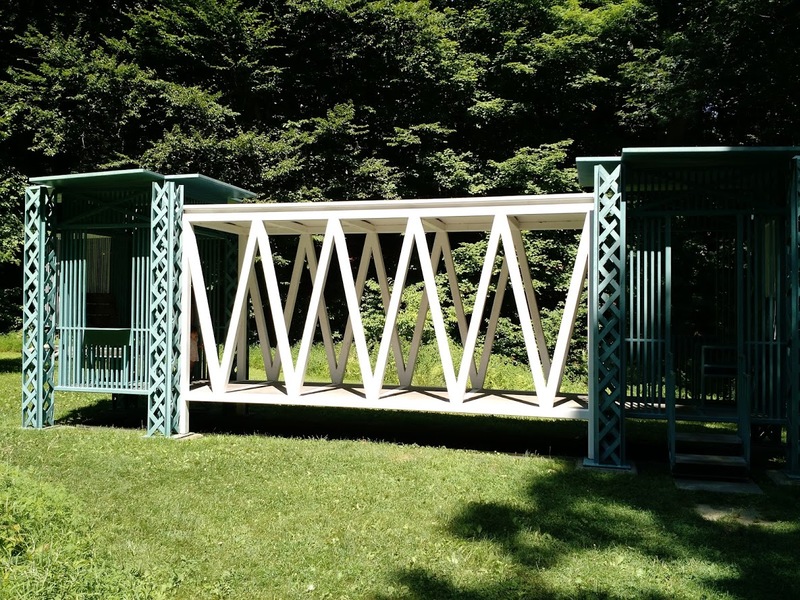 It is a great place to picnic and spend the day pick a day that is not so hot it would be a great place to go in Spring or Early Fall. 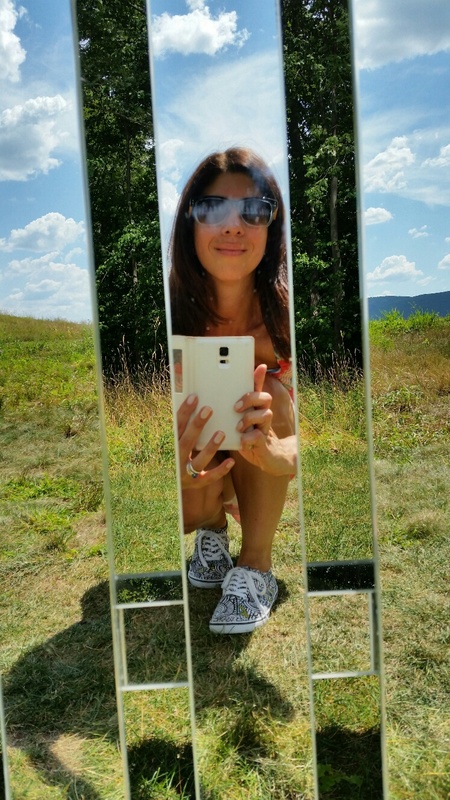 Great exercise, very beautiful, romantic and great place to take some fun selfies!